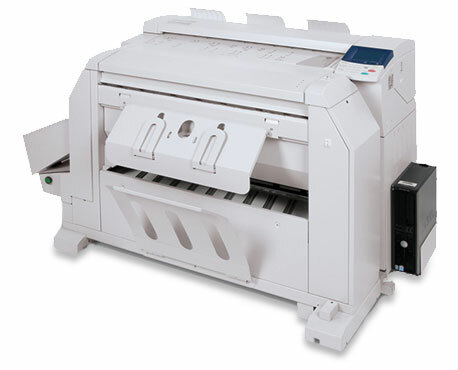 The black & white Xerox Wide Format printer can copy and scan documents 36” wide and any length required. The printer accepts hard copy prints brought in by the customer or documents sent to our email. Existing drawings can be scanned and saved to disk or emailed to you. This is an excellent way to archive older projects. Many people working on genealogies will appreciate our service of enlarging the type sizes and putting the family tree on a very large sheet. This also applies to small sheets of cross stitching and crocheting.